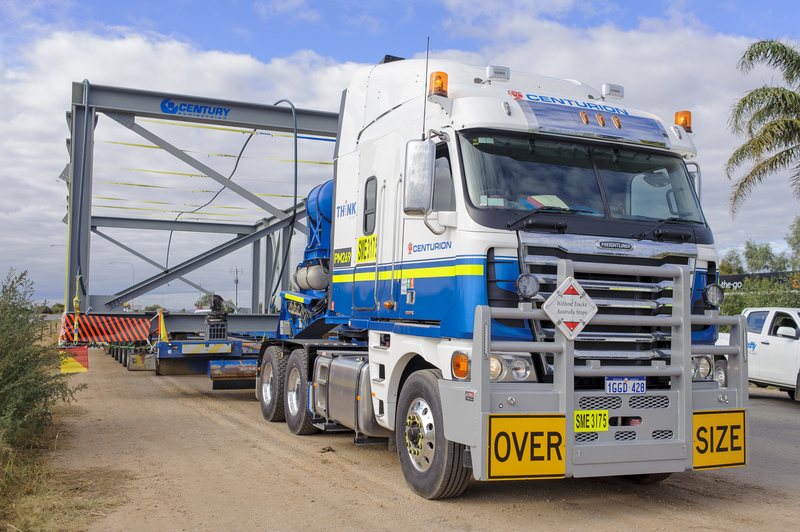 Centurion is the largest, leading heavy haulage provider in Australia with a fleet of dedicated haulage equipment and drivers. Our experienced team transports heavy plant and equipment for the resources, energy and construction industries across Australia, providing them with specialised project operation management. Our fleet of specialised heavy haulage equipment is capable of carrying loads in excess of 200 tonnes, while managing all aspects of your project move. Find out more about our heavy haulage solutions by contacting our team today.